This event will be held in English, at Minc, Startup Labs. 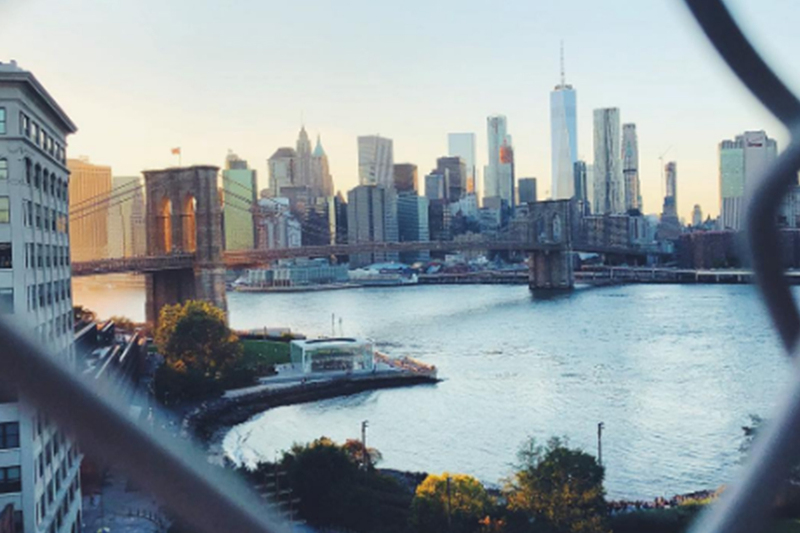 How much can you possibly learn from just a few days in NYC? Quite a bit it seems. Join us for an informal lunch talk on the recent trip to NYC that Minc company Animus Home went on as part of their prepping for their US launch. Minc's very own Sandy Errestad - who went to NYC at the same time for a press trip - will moderate and make sure you know as much about the US market as Animus Home does by the time you get back to your laptops. We'll cover everything from VCs to the Swedish startup community in NYC - don't miss out! Read more and sign up here. Can't wait for the event? Not to worry, we've got you covered - read more about Animus Home's trip here. Animus Home is the smart home startup that allows you to control all your smart home devices from one single app in your phone. Sandy Errestad is the PR & Comms Lead here at Minc. She's previously spent eight years in London, working with startups including the likes of TransferWise, Klarna and Twilio.